Meeting Point: We meet next to the green, opposite 6-9 The Square. Parking: There is parking onsite. Scott served 22 years in the British Army, 12 of those years with British Airborne as a Military Parachutist before joining the Metropolitan Police Service. He is a qualified Swimming Instructor and level 3 qualified Personal Trainer. He loves circuit training, Kettlebell training and swimming. He has a dog called Clive and loves strawberry icecream. 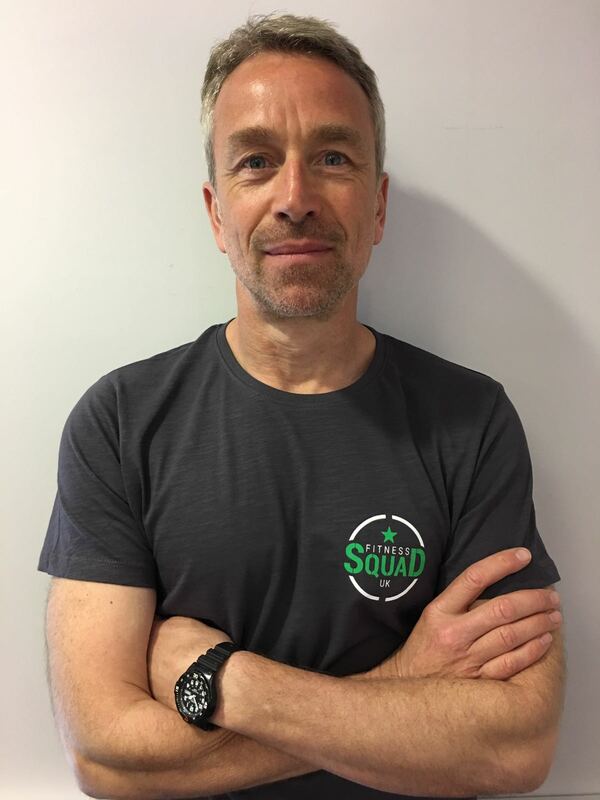 Scott runs the boot camp in Heathrow, Uxbridge and West Drayton.